Everett Griner talks about laws changing for the over-the-road livestock hauler in today’s Agri View. It will be very difficult to produce livestock without trucks to haul it. Not many people, besides the truckers themselves, and the farmers, realize the tough laws that truckers have to live with. They cannot move a load more than 11 hours driving time, 14 hours total for the trip before they have to park that rig for at least 10 hours. There is a device that logs driving time on every big truck. The 10 hour delay can prove costly to the driver, his company, and the producers. But, it is as law, and that is that. That may change soon. A new law would allow the drivers to be more ‘flexible’. Whatever that means. 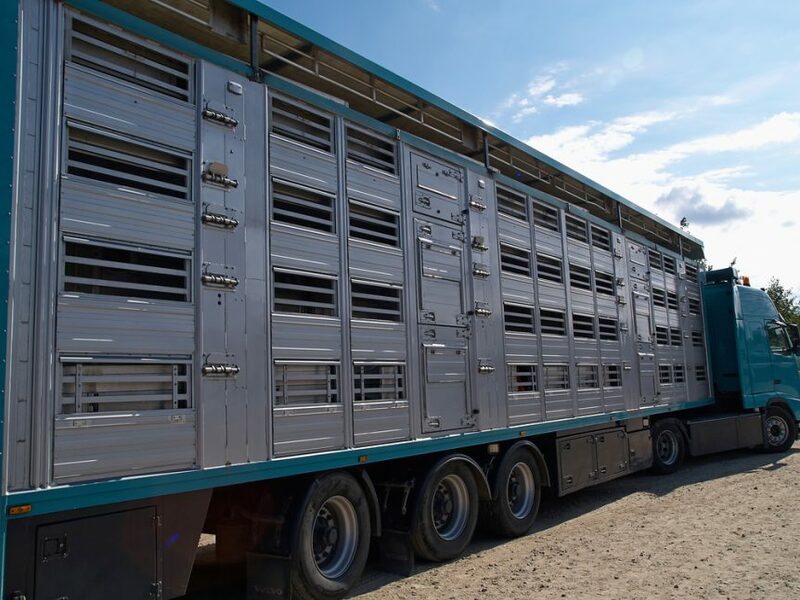 The object is market efficiency, and humane transportation of livestock, as well as safe driving for the trucker. The new rules have strong support. They very likely will become a new law very soon.